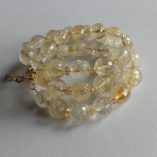 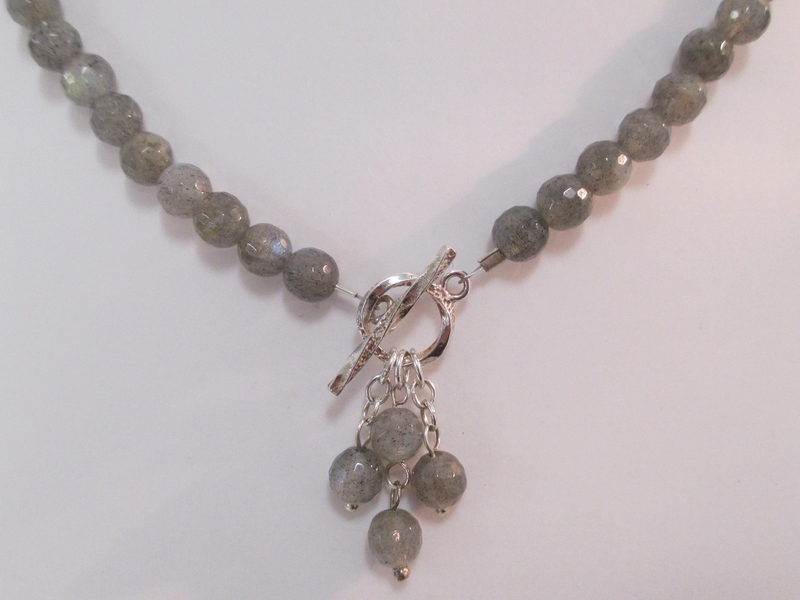 Sometimes a clasp can be made into a focal point – a special feature. 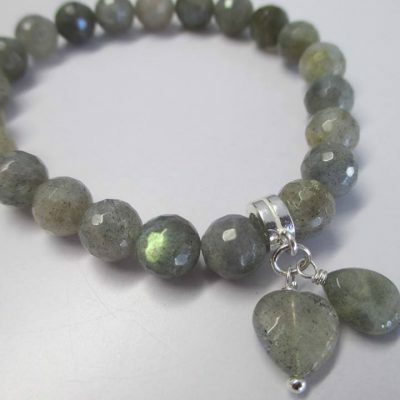 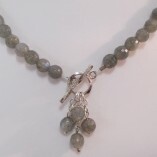 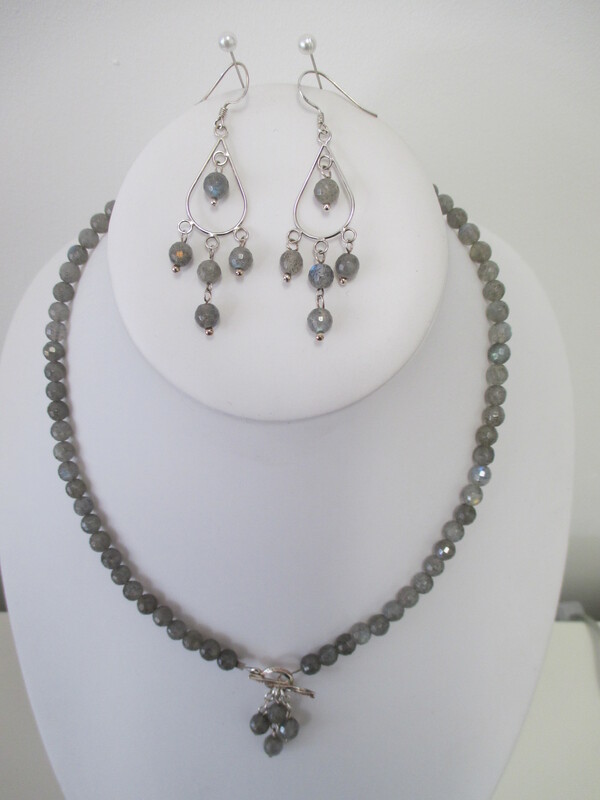 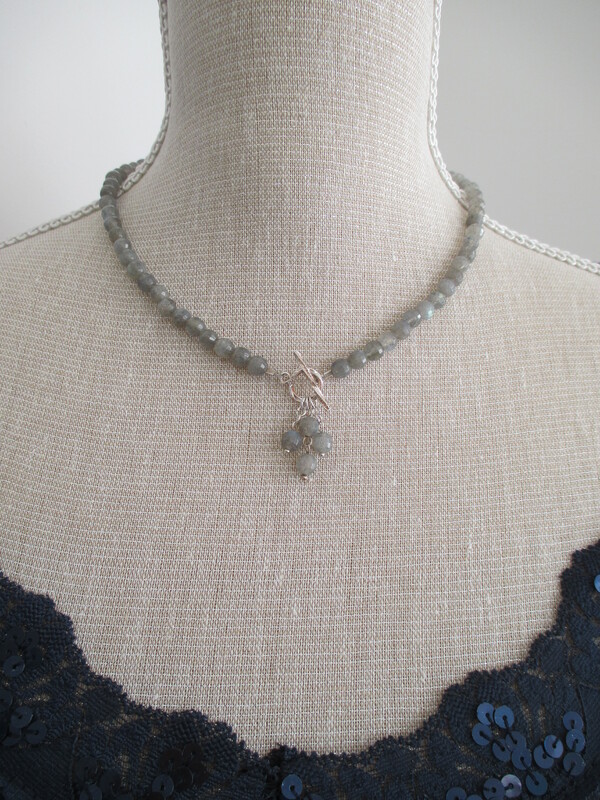 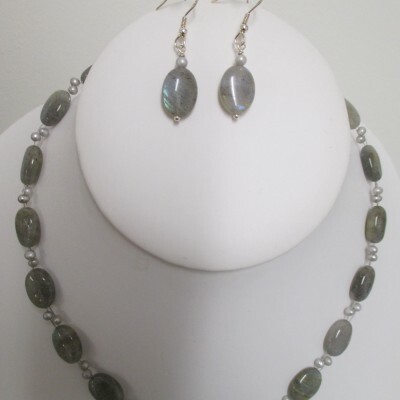 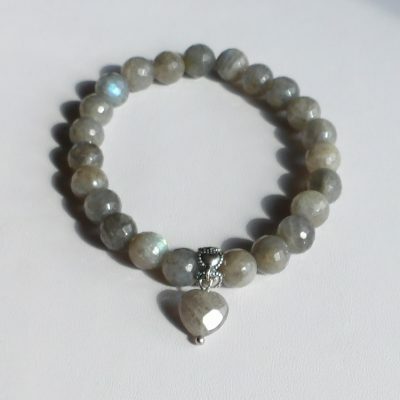 With this necklace made of faceted labradorite rounds (6mm), I chose a sterling silver toggle clasp and attached some labradorite beads with sterling silver wire. 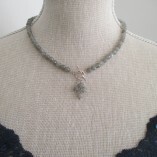 The necklace is 17 inches (44cms) around the neck with the additional 1.5 inch pendant drop. 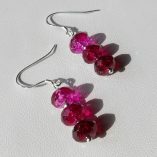 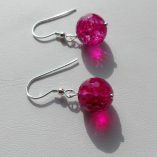 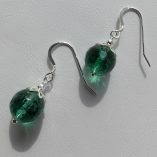 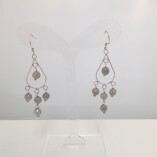 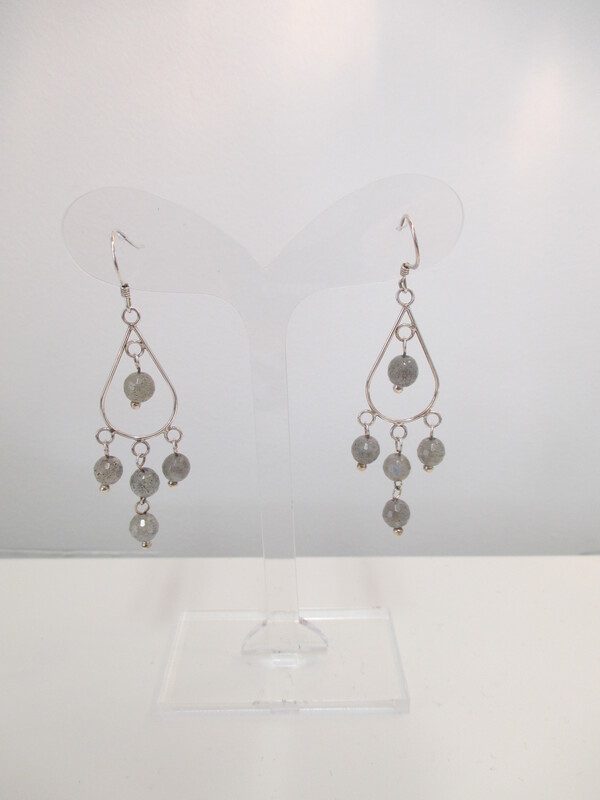 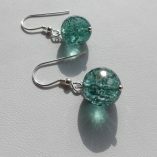 The matching earrings are, off course, all solid sterling silver.